Gada Ale, also known as Kebrit Ale, is the most prominent volcano at the northern end of the Erta Ale Range. It is formed of interstratified lava flows and hyaloclastites. Fumarolic activity is continuing, and a small lake filled by boiling mud occupies the crater.  Like other Erta Ale Range volcanoes, Gada Ale is considered to be of Holocene age (Barberi and Varet, 1970). A fissure on the SE flank has produced spatter cones and a cinder cone; the latter fed lava flows that reach to Lake Bakili. The symmetrical Catherine tuff ring is located along this same SE trend west of Lake Bakili, and other tuff rings occur on the east side of the lake. 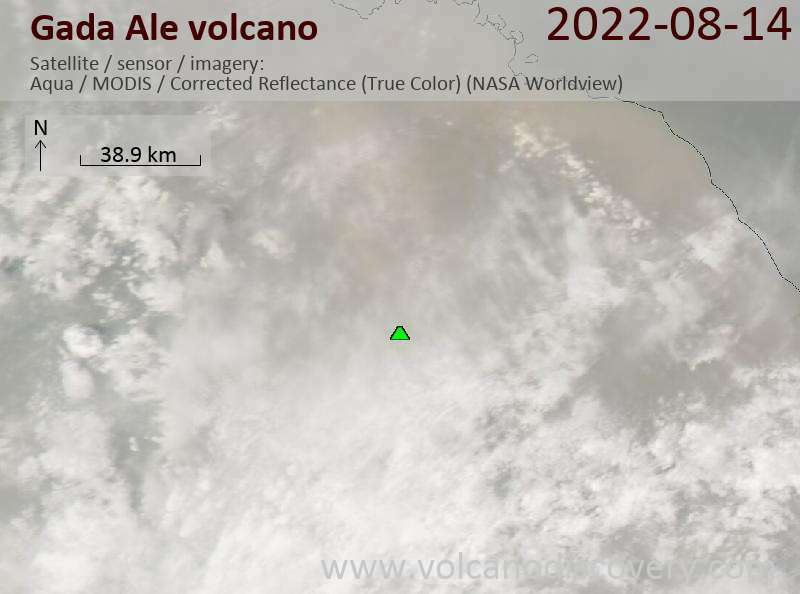 A 2-km-wide salt dome west of Gada Ale has uplifted lava flows as much as 100 m, and the structure of Gada Ale itself also appears to be related to salt diapir uplift.